Next Chapter Recovery Bookstore is a special place that we love because it provides another opportunity to connect with our community. Because it’s more than just a bookstore, advocates can meet with adults who need support. Whether it is through one-on-one advocacy or joining one of our educational support groups, Next Chapter is available to the community for supportive services. 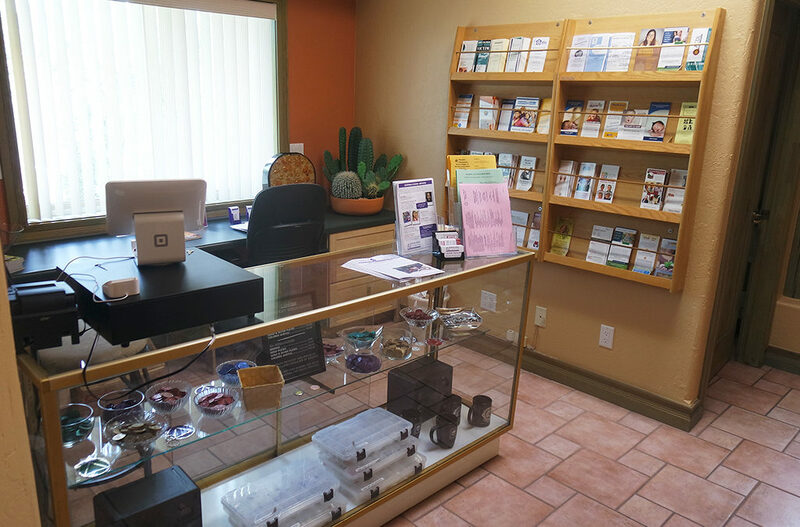 If you or someone you know is interested in recovery gifts, Next Chapter Recovery Bookstore is open Wed – Sat 9am – 2pm or call and speak with Gina at 928.772.4184. Or if you or someone you know wants to make an appointment to speak with an advocate in Prescott, call our 24/7/365 Helpline: 928.445.HOPE (445-4673). I am interested in attending a 12-step (NA) group. Will there be a meeting on Sunday, February 17, 2019 at 5:00 pm? Thank you! We apologize for the delay, Benjamin. I don’t think we have a meeting at that time, but if you call Gina at Next Chapter on Wednesday – 928-460-4044, she will be able to let you know the meetings that are happening at that location. Thanks for reaching out.